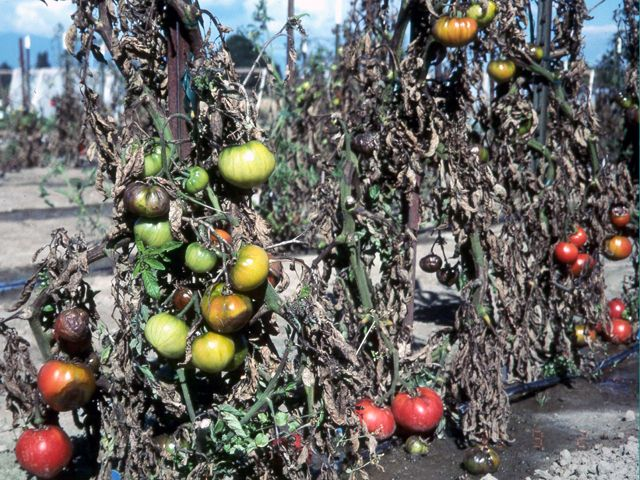 This entry was posted in Fungicides and tagged blight fungus, Brazil, fungicide, Potatoes, tomatoes by pesticide guy. Bookmark the permalink. Build up the soil. Spray with neem oil and fish fertiliser and spray with a concentrate of peppermint oil.